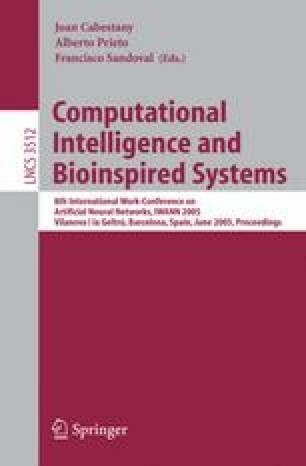 We present a novel technique to reduce the computational burden associated to the operational phase of neural networks. To get this, we develop a very simple procedure for fast classification that can be applied to any network whose output is calculated as a weighted sum of terms, which comprises a wide variety of neural schemes, such as multi-net networks and Radial Basis Function (RBF) networks, among many others. Basically, the idea consists on sequentially evaluating the sum terms, using a series of thresholds which are associated to the confidence that a partial output will coincide with the overall network classification criterion. The possibilities of this strategy are well-illustrated by some experiments on a benchmark of binary classification problems, using RealAdaboost and RBF networks as the underlying technologies. This work has been partly supported by CICYT grant TIC2002-03713.